If you’re one of those people who can’t leave without their regular portion of sushi, tempura or ramen (even the instant kind!) then going to Tokyo and tasting the real thing is probably a dream come true. But like all major tourist cities, Tokyo can be a bit on the expensive side if you eat only at restaurants that cater specifically to tourists. 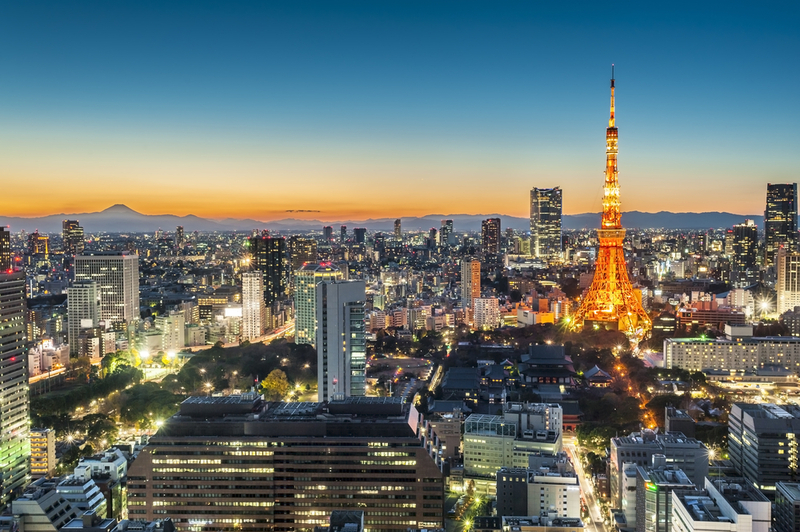 So if you want to save some money and to experience the real Japanese cuisine, the best thing to do is to eat like a local in Tokyo. Little known joints, obscure cafes and street stalls will surprise your palate without ripping you off, and you’ll eat like a local in Tokyo. Soup curry is a traditional food from Hokkaido, and nowadays it seems to be very popular with the Tokyo crowd. 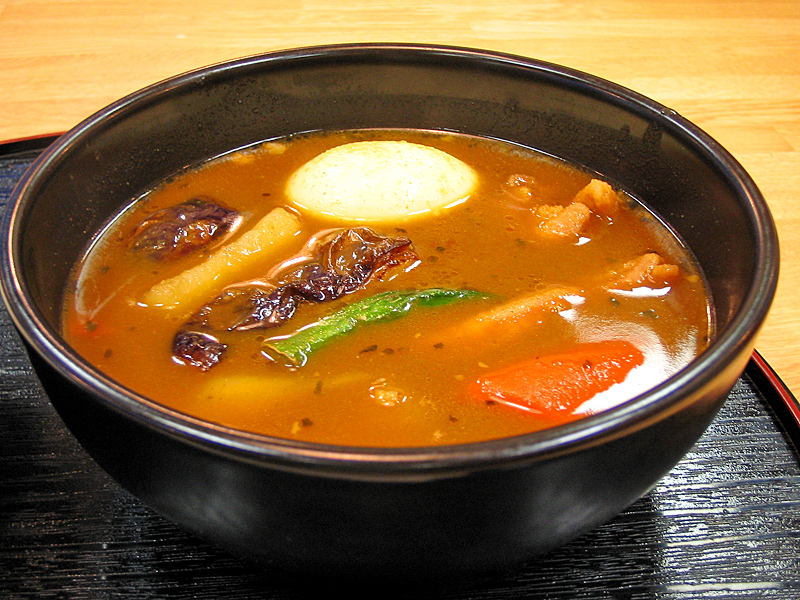 Cocoro’s soup curry is a tomato based soup stewed for over ten hours with chicken, beef or pork bones and tons of lovely vegetables, and spiced up with more condiments that you could ever imagine. 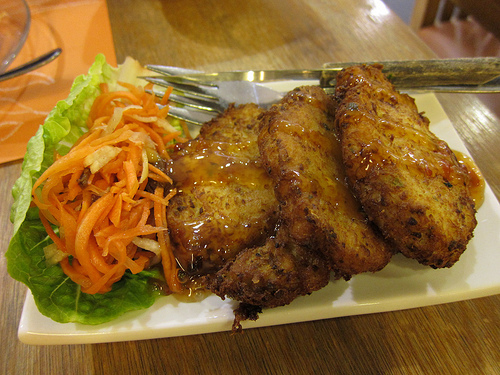 The result is a thick, flavorful concoction that will keep you stomach satisfied for a long time. In addition to your soup, at Cocoro you also get a bowl of brown or white Hokkaido rice and you can also choose how hot you want your soup to be (for extra hotness, you have to pay more). If you’re feeling adventurous, try an interesting combination such as natto (fermented soy beans) and okra soup. Tochinoki is a smallish family restaurant in Harajuku, whose only fault is possibly the fact that the menu is written exclusively in kanji. But don’t let that stop you. Just point your finger at whatever dish looks more appetizing to you, and you definitely won’t be disappointed. Try a healthy and delicious lotus and sesame salad, some grilled salmon and the crab cakes. The service is excellent, and the food won’t cost you more than about $4. This small restaurant in Heitoku, Ueno area, serves mainly yakiniku, which are grilled meat dishes inspired by Korean cuisine. Yakiniku is cooked in bite sized bits over charcoal fire, so as you can imagine, the taste is amazing. In true traditional yakiniku style, at Ueno Taishoen you will be expected to cook your own meal. The ingredients are taken to your table, and you can cook them over a grill built into the table. 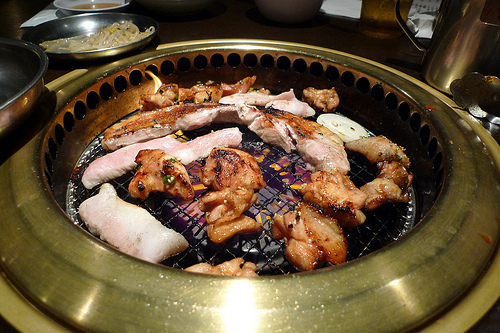 Dip your cooked yakiniku in a variety of sauces, and fill your tummy with goodness. A yakiniku course costs about $7. Since you can’t possibly visit Tokyo without eating some local sushi, try this restaurant right next to the fish market. 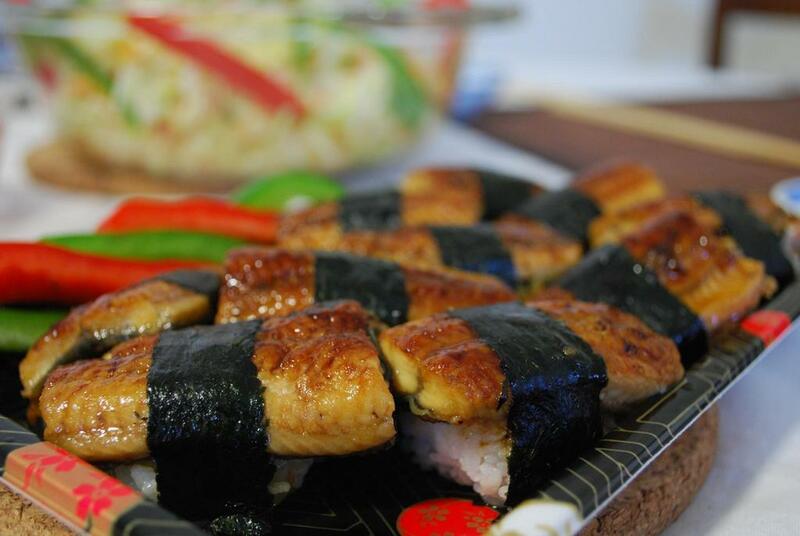 Issonoya is not large and the decor is nothing sophisticated, but you can be sure to get some delicious sushi here, prepared only with the freshest ingredients. You can have the well-know kinds of sushi like salmon, eel or tuna, as well as sushi prepared with more exotic underwater creatures.